It has been brought to our attention that people prefer blog entries that are "more personal." This is a pretty personal entry for me. When I was little, around kindergarden, I had a deep clandestine love for My Little Ponies and was running an extortion scam to get them. See, I didn't get the school thing at first. There's a family anecdote about my father sitting me down to talk about my first report card and my my teacher's remarks. My response, was "Who is that lady? Why do I care what she thinks?" As you can see, I've changed a lot. So, my mother started bribing me with Little Ponies, Charmkins and GI Joes. Good report cards and spelling tests got me points towards my next pony. 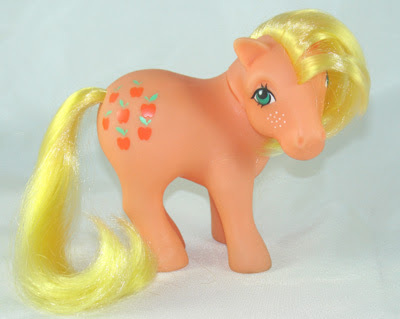 My very favorite was an orange gal with freckles and yellow hair named Applejack. She slept in my bed and traveled in my backpack. But for reasons I still don't really get, I would hide all my ponies. I would brush their hair and feed them sequins every night. Then I'd line them up under my bed skirt, where no one could see them. Eventually my family moved, and my parents started purging. There was this moment when they asked me if I ever played with the ponies - and I failed them. They were boxed up for Goodwill; even Applejack*. Is it weird that still makes me sad? What does this have to do with beans? When I was growing up, my mother made this dish, but she called it "fagioli": a term she used pretty loosely for any dish with beans. I grew up eating this on nights when no one really wanted to cook. I loved it - especially with a big piece of garlic toast. When I found Betty's recipe, my guilt reminded me of poor Applejack and her friends (this is Moonstone - my 2nd favorite). Then the most amazing thing happened; I found these ponies. I nearly fainted. 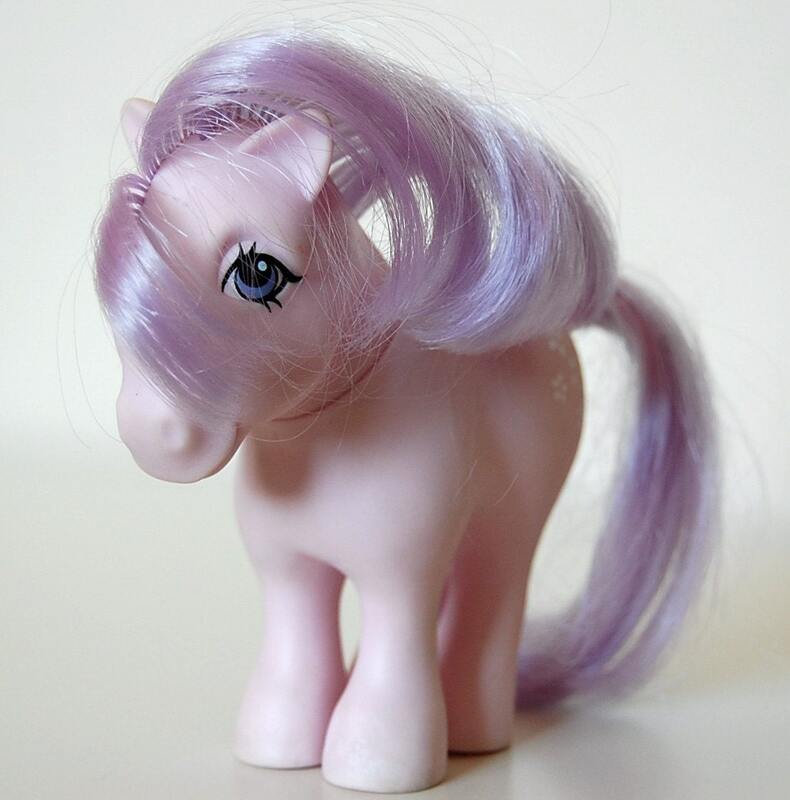 And like any recovering addict, my head began swimming through memories of little purple lashed eyes and ridiculously long manes and that powdery fragrance of the plastic. I want them all. I want to let them boldly run free on my desk and book cases. I know my public declaration has come too late for poor Applejack, but I hope someday I'll be able to give these nerd ponies the forever home they deserve. 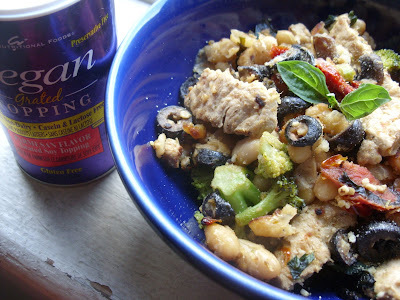 Until then, I'll enjoy this "fagioli." PS - This recipe takes about 10 minutes and tastes like home. In your handy little wok, heat Olive Oil over a medium heat. Cook Basil and Garlic in Oil for almost 3 minutes, stirring frequently. Stir in Fake Chicken and Broccoli, and let cook one minute. Then, toss in the remaining ingredients with a Tablespoon of the Oil from the Sundried Tomatoes. Cook until the Fake Chicken is cooked and the Broccoli is tender. That shouldn't take more than 5 minutes, maybe 6. Sprinkle Vegan Parm and some chopped-up Fresh Basil on top. * HOLY... a whole herd!!! I'd like to hope my Applejack made it here. 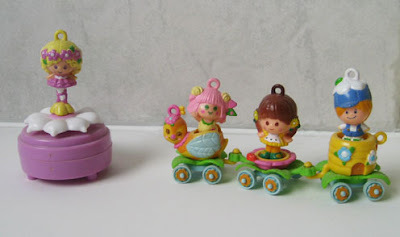 Omg...I looooved My Little Ponies too! LOVED them. Thanks for this post. 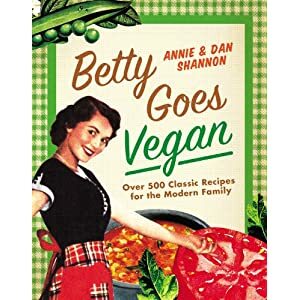 Now I want to make this for dinner while dreaming of ponies, Strawberry Shortcake & friends, and the Easy Bake oven that I never got but STILL want. 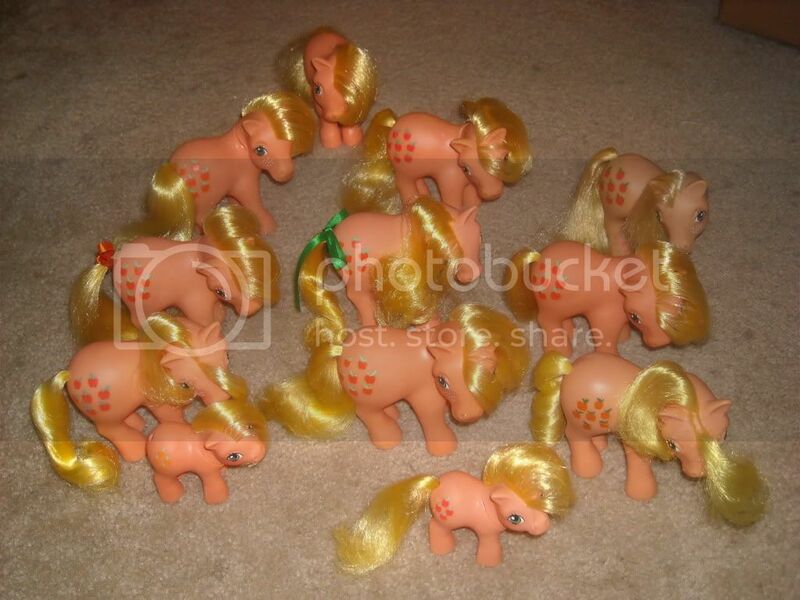 My daughter has herds of these plastic ponies. She is turning 10 next month and is ready to give them up. But after reading this, I think I am going to box them up and stash them somewhere for her. lol. And the recipe looks fantastic. Going to have this for dinner! Oohh...or maybe THIS for dinner...mmm; and I too loved My Little Ponies :) I only had two though growing up and I loved them. I was heartbroken when my mother decided to sell them in a garage sale. She thought she'd sell them because I hadn't played with them in maybe six months and didn't realize I had them in a special place on my bookshelf. C'est la vie...I'll box them up for my daughter if she ever has any, that's for sure!